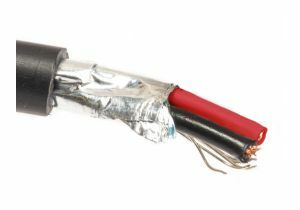 ShowMeCables offers a wide variety of 300V PLTC tray cable options. Available in multiple brands including ECore and Belden. With both cut by-the-foot cabling and full spools available, our tray cable is ready to ship today.